It wasn't all that long ago that if you handed me a Warriors game I would have looked at you in disbelief. However now having played a few I have started to get a bit of a soft spot for them and above all else, a hell of a lot of fun. Warriors Orochi 4 continues on with the ways of previous titles, but still lacks a little something. For those unsure, Warriors Orochi 4 is an ensemble of characters from the Samurai Warriors and Dynasty Warriors universes, over 170 of them. A third person hack and slash that is just simply, fun. The gods and their trickery lead to the merging of time and space bringing the warriors together to defeat them. Battles take place confined within a "fortress" that gets bigger and more populated the further you progress with the story. All in all there is some 50 levels to navigate through, the later stages having literally thousands of enemies to defeat. Orochi 4's combat system has been revamped but feels a little more show than functional. Each character has their own unique technique and weapon main with a special that builds up via way a meter that is tied to your combos. As you progress through the levels you unlock more characters and further magic attacks. The combos, ah the combos! 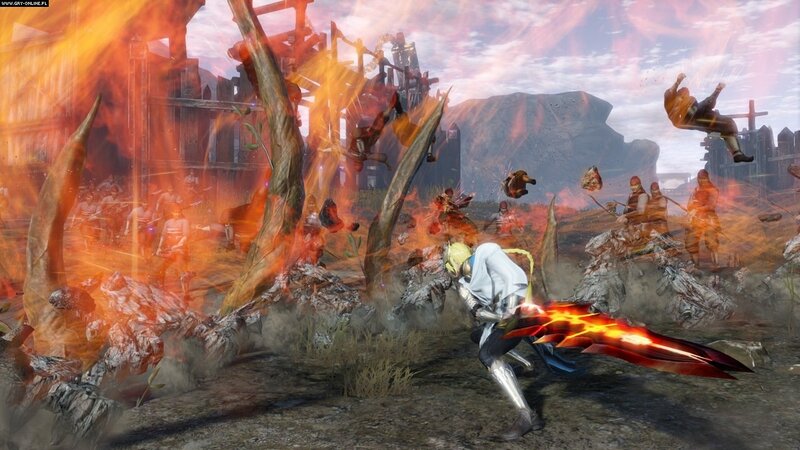 Comboing is where Warriors Orochi 4 really shines, switching characters and unleashing attacks is quite simply over the top stupid fun, and if you get enough enemies in an area at once, you'll rack up thousands of hits. Unfortunately Warriors Orochi 4 doesn't offer much more than that. The story is told mainly through static storyboard sequences that I found myself skipping through rather early on. Chapters feel repetitive after a while with the only saving grace the multitude of characters to choose from. Visually it is in need of a polish. Playing on the PS4 Pro I didn't notice any frame drops or skips but it still looks like a PS3 game. Koei Tecmo are the masters at this genre and they need to show what they can do. 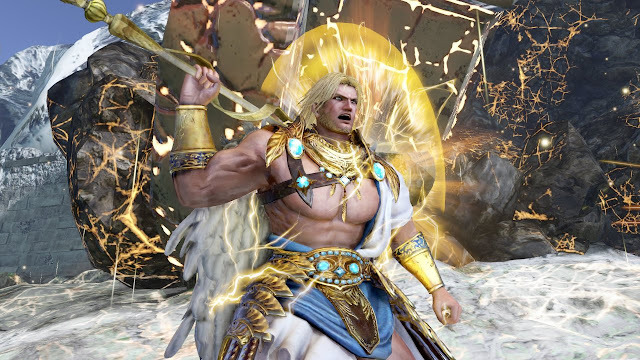 Overall Koei Tecmo's Warriors Orochi 4 is a tried and tested formula but a little too safe as a sequel. It won't offer much to newcomers to the franchise but should have enough to keep fans happy. 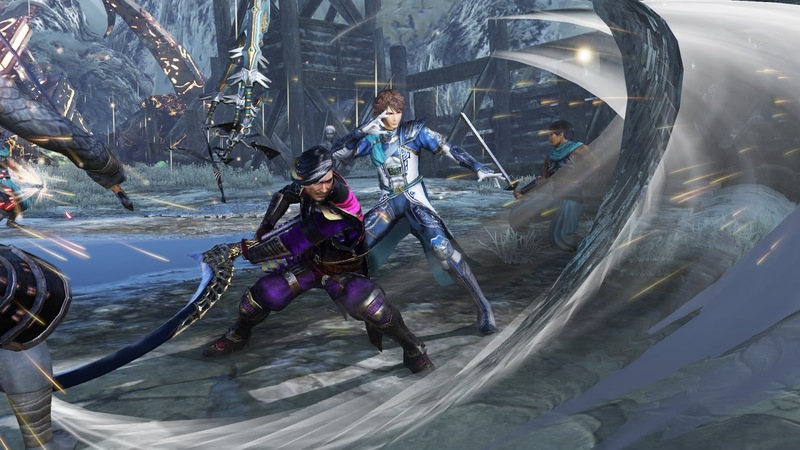 Warriors Orochi 4 is available now on the PS4, Xbox One, PC & Switch.